Hello to all of my Kdrama lovelies! Starting a new drama today called "Strongest Deliveryman" Have you started it yet? Go Kyung Pyo (Flower Boy Next Door, Jealousy Incarnate) and Chae Soo Bin(Moonlight Drawn by Clouds) star in a drama about two people who find both love and success, but only after lifting some heavy burdens. When two fearless and dedicated delivery workers are born without a silver spoon in their mouths, they are convinced to overcome their obstacles and make it to the top. Choi Kang Soo (Go Kyung Pyo) is a deliveryman. In spite of his humble beginnings, Choi Kang Soo is fearless and gives it all in everything he does. He dreams of becoming a CEO of a delivery app company someday, but life just throws more than a few roadblocks in his way. 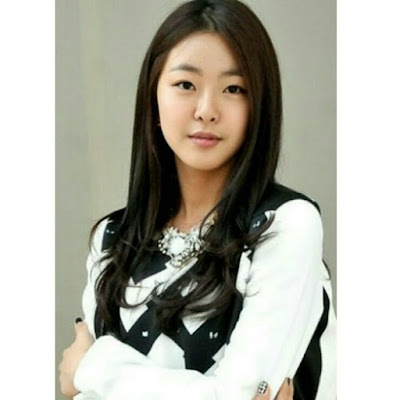 Lee Dan Ah (Chae Soo Bin) is another delivery worker. She hates her current socioeconomic status so much that she, like many young people, calls her country “Hell Joseon.” Lee Dan Ah is so focused on making money and changing her life that she has no time for men. But when she comes across the charming Choi Kang Soo, her attitude is due to be moved. Together, Choi Kang Soo and Lee Dan Ah have a budding competition and romance in their quest for glory. And, for them, glory means being like rich folk Lee Jin Yoon (Go Won Heefrom Tabloid Truth) and Oh Jin Gyoo (Kim Sun Ho from Chief Kim). They compete to conquer life but, as our two delivery workers soon learn, being the strongest does not guarantee sucess. Let us know if you will be watching or if you are looking forward to watching it in the future! Thank you for reading and keep an eye out for future reviews! !